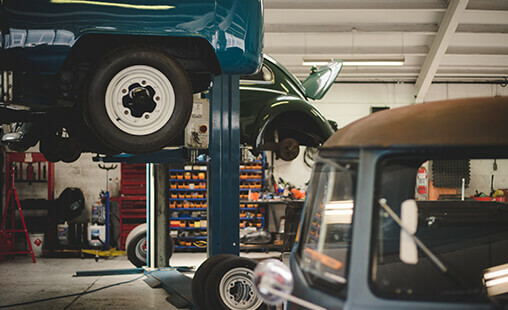 We are situated in Christchurch, New Zealand and have the South Island's largest new parts selection for air cooled Volkswagens. 106 Orbell Street, Sydenham, Christchurch - or give us a call on (03) 366 3749. 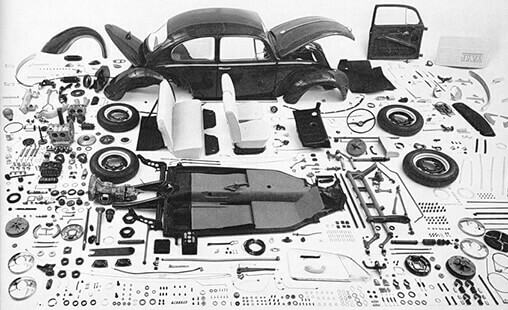 We have a large stock of new and used VW Parts that can be purchased via in store or our online shop, with courier calculator, bank deposit or credit card payments available. Look out for our weekly specials. 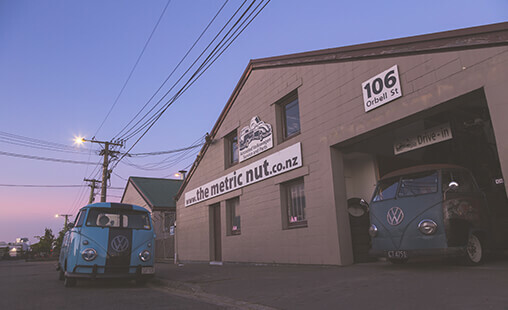 Proudly sponsored by The Metric Nut VW Ltd — NZ Vee Dub Nuts — the forum for all Volkswagen nuts. Get the latest news, view subscribers rides and projects from around the country, buy and sell cars and parts, and get help with all your VW problems. Join in the fun online! 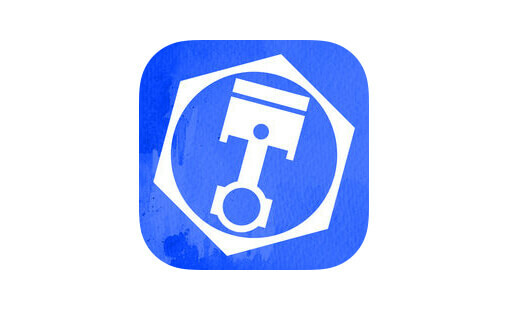 The TMN Engine Calculator app allows you to calculate engine displacement, compression ratio, deck height, head volume (combustion chamber CCs) and rod ratio.